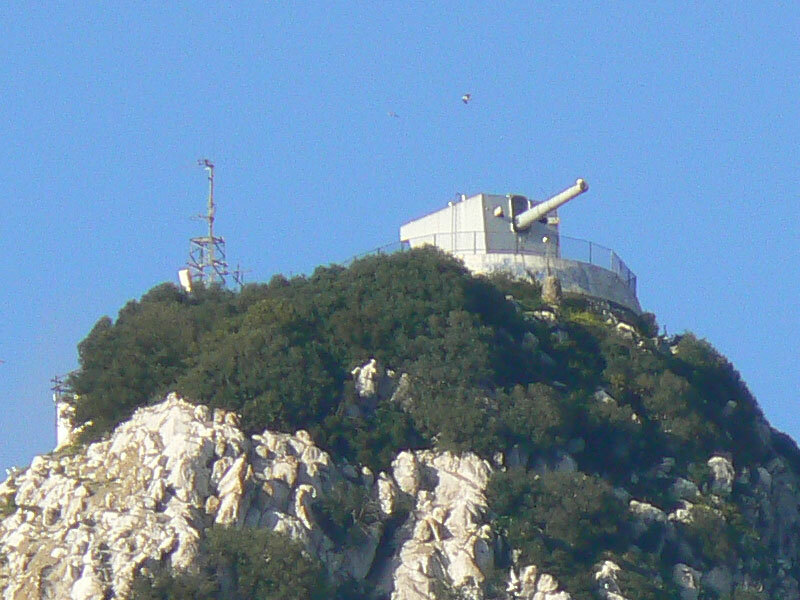 Named after Governor General Charles O'Hara, the battery is the highest point of Gibraltar at 426 metres (1400 ft approx). Here are the following FM transmitters: 92.60 MHz GBC (1 kW effective radiated power), 97.80 MHz BFBS (1 kW effective radiated power), 99.50 MHz BFBS (200 W effective radiated power) and 100.50 MHz GBC (200 W effective radiated power), covering South District, Costa del Sol and Campo de Gibraltar (Spain). 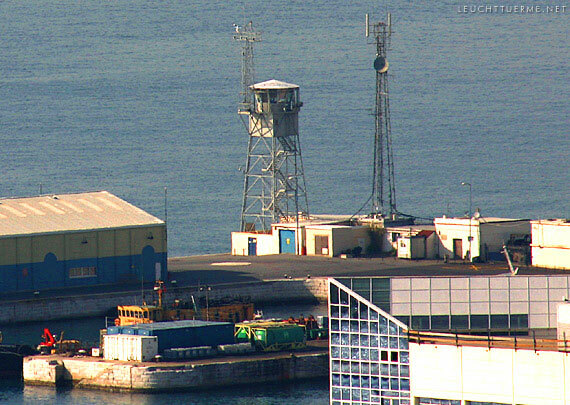 Here are the following FM transmitters: 89.40 MHz BFBS (200 W effective radiated power), 91.30 MHz GBC (200 W effective radiated power) and 93.50 MHz BFBS (200 W effective radiated power), covering West side of the Rock and town area. 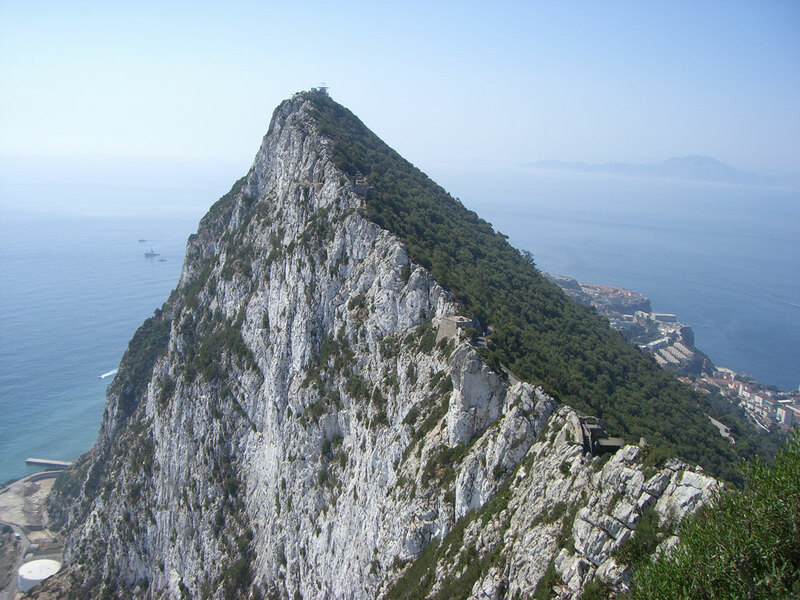 In 1958 Radio Gibraltar was inaugurated with two 1-kilowatt transmitters operating on a frequency of 1484 kHz, 202.2 metres. A third transmitter of 1-kilowatt was installed in 1965 and a fourth 1-kilowatt transmitter was installed in 1978. 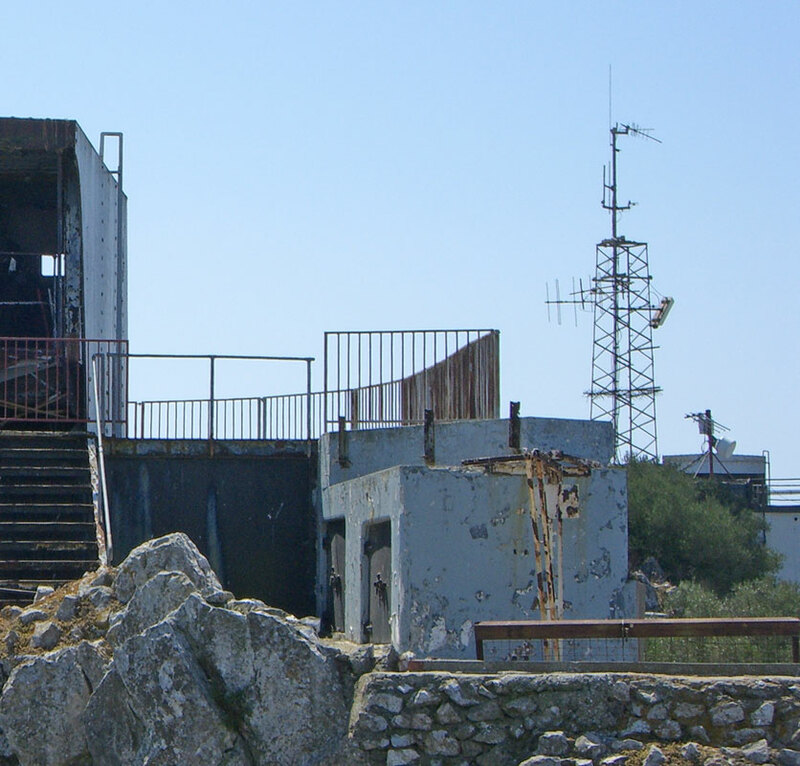 The station now transmits on a frequency of 1458 kHz (206 metres) with an output of 2 kW from two combined 1-kW transmitters. 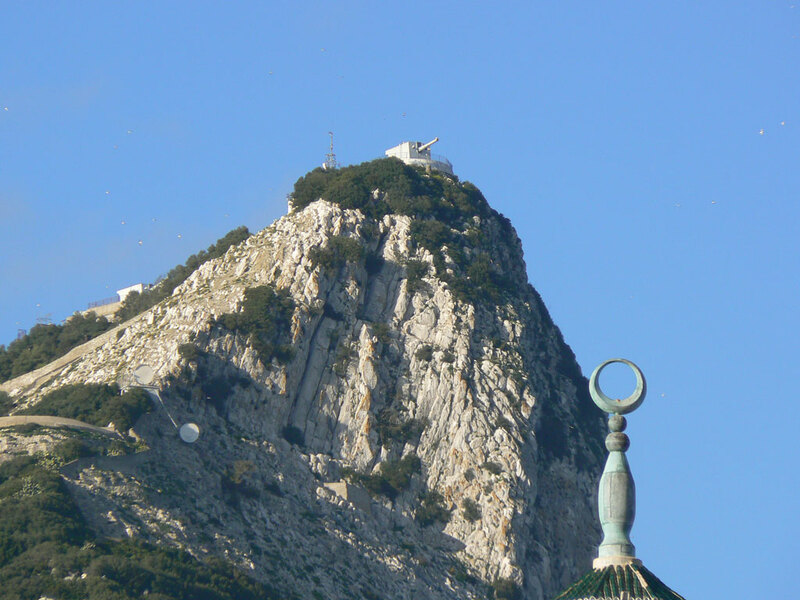 The Gibraltar Broadcasting Corporation, formed in 1963, is responsible for radio and television. 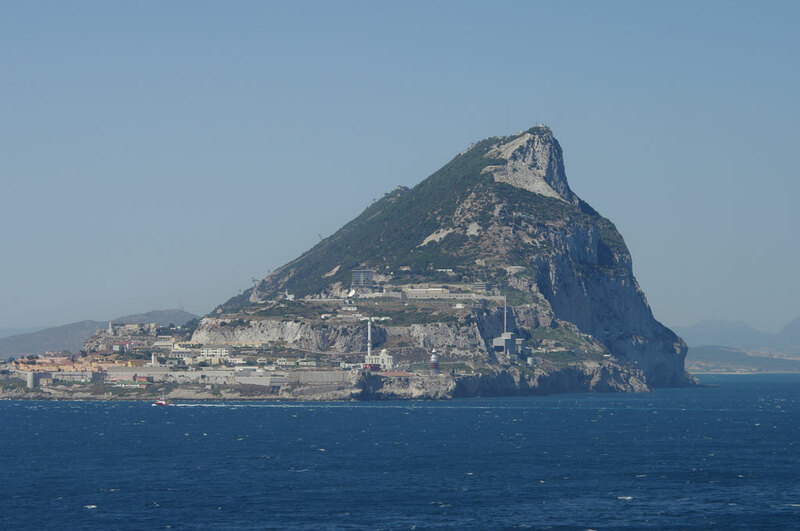 GBC Radio (Radio Gibraltar) broadcasts in English and Spanish 24 hours a day, an average of 5 hours weekly being devoted to commercial broadcasting. In addition to live and locally recorded programmes, use is made of BBC World Service relays.